Nike has been in the news recently for its latest ads backing controversial athletes Colin Kaepernick, Serena Williams and Caster Semenya, but it's far from the first time the brand has created provocative or ambitious work. 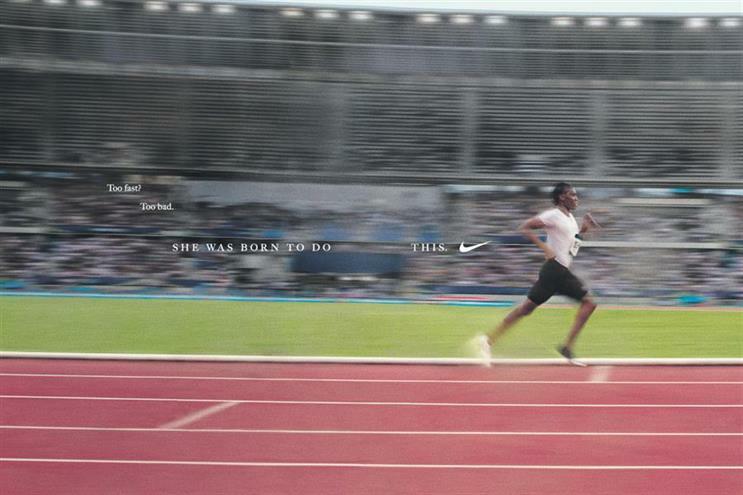 Campaign rounds up some of the ways Nike has pushed boundaries in its marketing over the past 10 years. Chris Mosier is filmed preparing for a race as the voiceover asks questions such as "How’d you know you’d be strong enough to compete against men" as he responds "I didn’t" to each of them. A young girl gets halfway through a stage performance about little girls being made of "flowers and rings" before she surprises the audience by changing the lyrics as female athletes burst in. Although Nike didn’t manage to break the two-hour barrier for running a marathon, it did create a piece of work that got the world talking, with 13.1 million people tuning into the Twitter live stream. "What will they say about you" follows young women tackling social norms. "Worth should outshine colour," a voiceover in this ad, launched during Black History Month last year, intones. The spot features LeBron James and Serena Williams and is soundtracked by Alicia Keys' cover of the Sam Cooke song A Change is Gonna Come.